Topic: If you had the interest & the money, which Imperial army? If money and painting were no object I'd start....everything. Army list aside, I love your fluff. just a quick check- does EVERYTHING have to be made this month, because I had a rhino semi converted which needs finishing but I am unsure on whether using something already partly made is against the rules. If all else fails, hit it with a big stick. 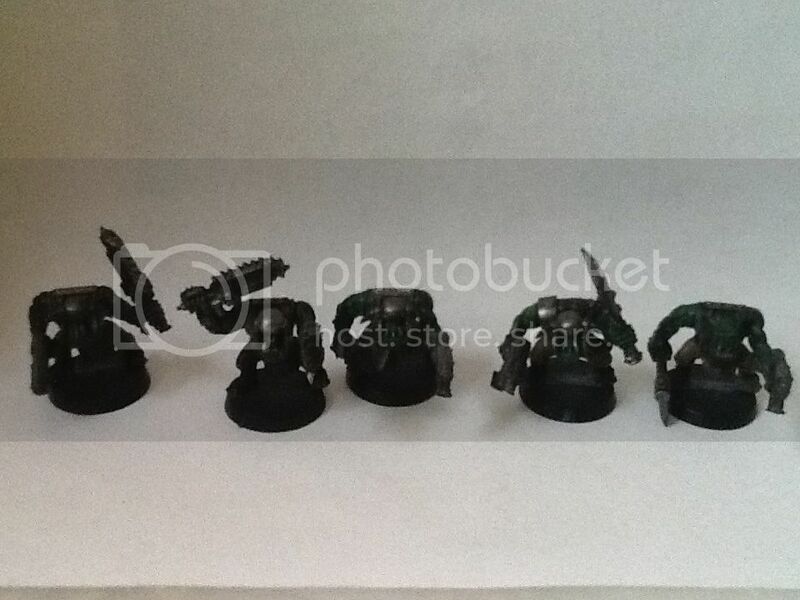 Topic: Fallen Dark Angel Kit Bash. HELP! Re: Fallen Dark Angel Kit Bash. HELP! You can also buy Cypher off games workshop if you're out of ideas. 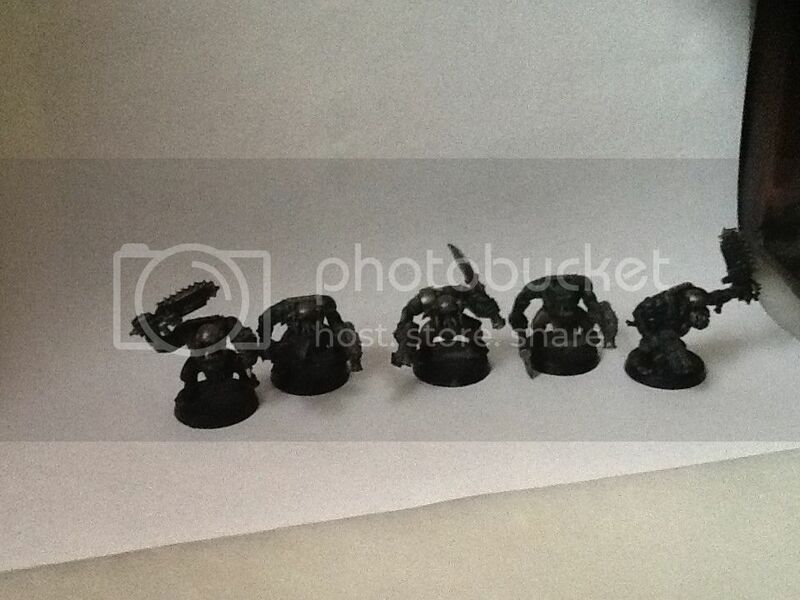 meanwhile I still haven't properly started my Dark Eldar Army. Oh well. The intentions were there at the time. Topic: I just won an IMPERIAL KNIGHT! Re: I just won an IMPERIAL KNIGHT! no but seriously how do you paint that well? yeah I've been reading over all the past games and it seems really fun so I'd love to try it. Topic: Mini of the Month June '14 - DEMONIC!! Re: Mini of the Month June '14 - DEMONIC! !